A stock VTOL movie prop called At-St. 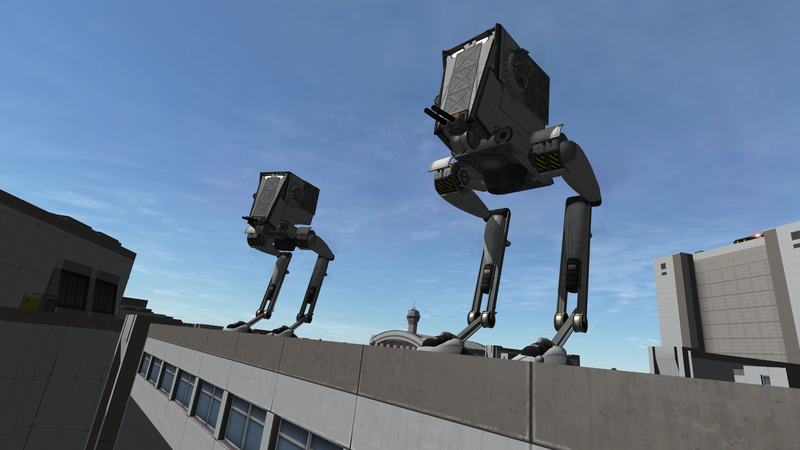 Some At-St were known to make small jumps. Built with 123 of the finest parts, its root part is Mark2Cockpit.